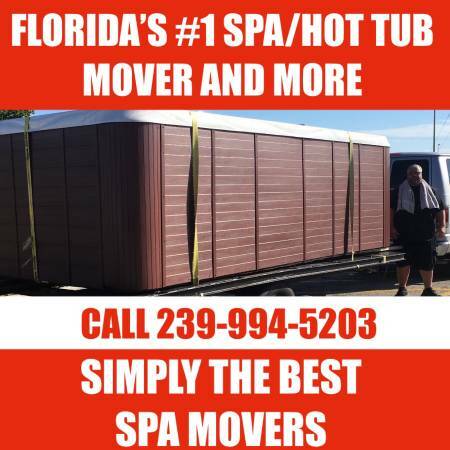 We are the ONLY LICENSED SPECIALTY HOT TUB & SPA MOVERS. 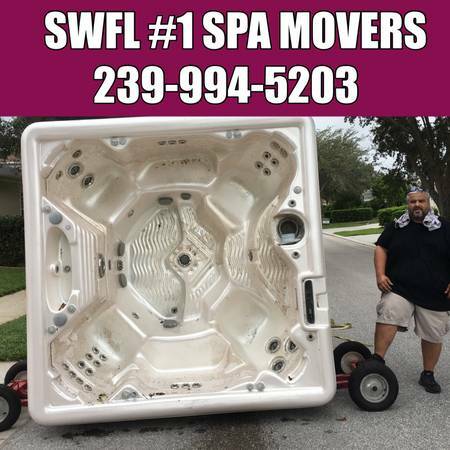 We move any and all specialty items and more. Load onto ours or your truck. 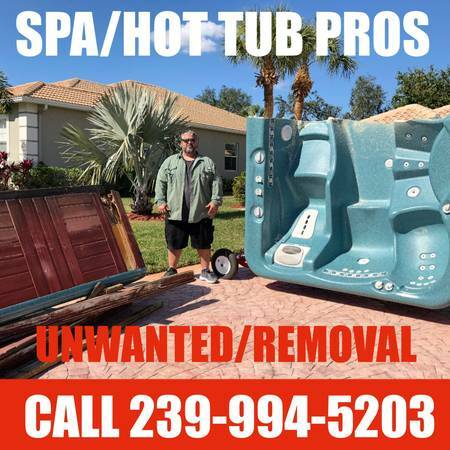 Call the specialists to move your new or used Hot Tub, Spa, or Jacuzzi. 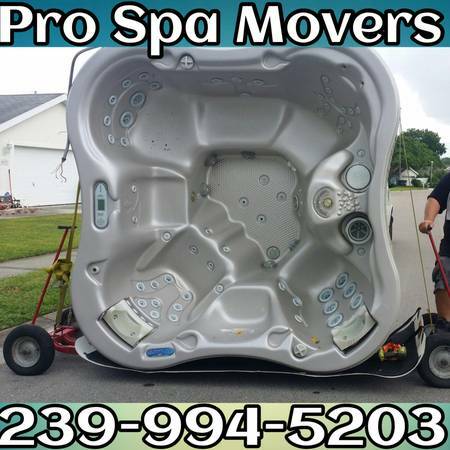 We have the experience and the equipment needed to move any of these items safely. We are fully licensed and insured, and we have over 17 years of experience. 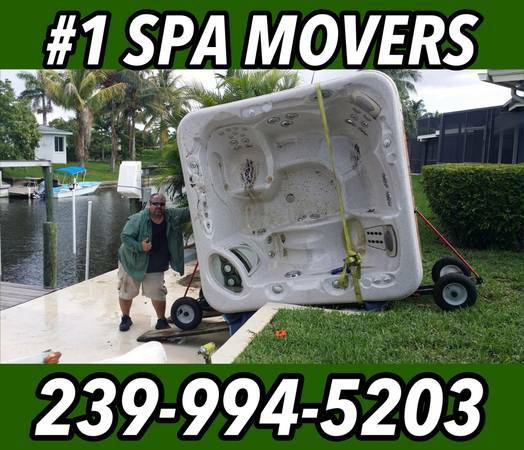 We also specialize in moving Pool Tables and all size and style Pianos, and aquariums. Call today for a free quote. Don't hire unlicensed companies.